Silverstone History | Silverstone, Inc. Since 1997, when the doors of Silverstone, Inc. opened, we have consistently achieved outstanding sales growth. Our growth was achieved through remarkable results attained by our customers in their markets. These results were the direct result of the strategies and synergies realized through a unique business relationship developed with each company. 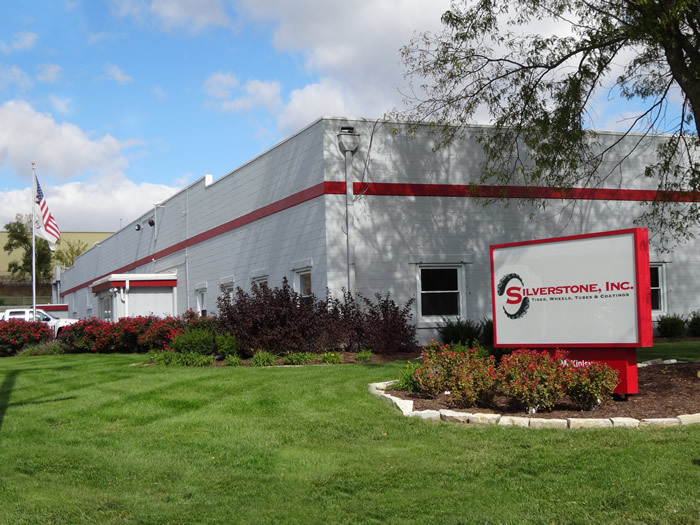 In 1998 Silverstone opened a second warehouse in McCook, NE. to react to a change in our current customers market and company strategy. As mentioned, due to a solid business relationship and working with the company to maximize profitability and achieve market growth we increased our sales as well as increased our customers. In 1999 we opened a third warehouse in Hesston Kansas. Once again in determining what would provide the best customer service and shorten response time for several major OEM customers. In 2012, Silverstone’s Corporate Office, moved into a 170,000 square foot production facility. 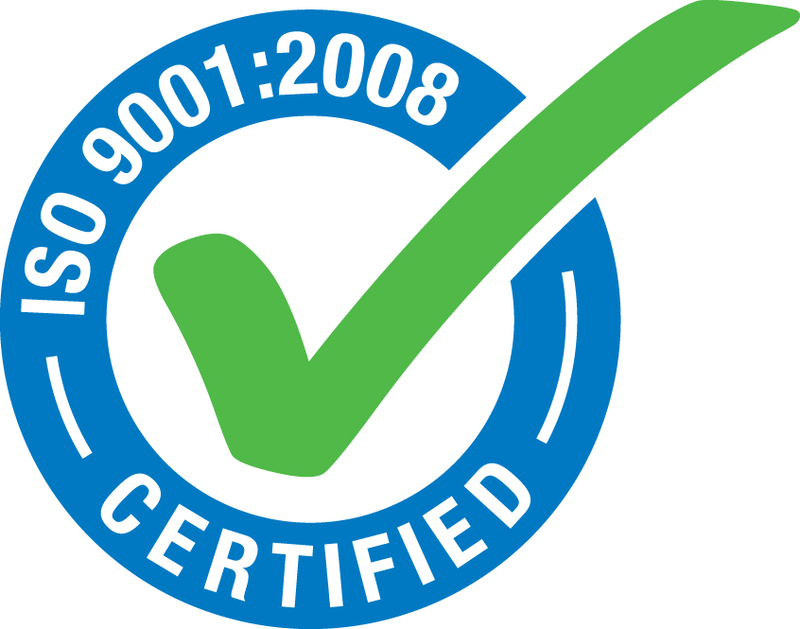 This has enabled us to streamline operations, increase inventory and provide additional “value-added” services and capabilities for our customers. 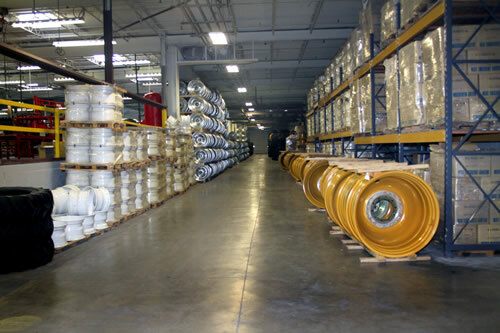 • Silverstone, Inc. provides a complete tire/wheel assemblies for a diverse number of OEM industries throughout the United States as well as worldwide. • Industries we currently serve include lawn & garden, agriculture, industrial, construction and all “Off The Road” markets. • Extensive background in developing “custom-made” JIT programs that have proven to drive costs down through inventory reductions directly impacting your bottom line. • Distinguished customer service that allows unique flexibility to respond to any changes in the market your company experiences. • Close proximity to your plant that shortens response time to any changes in the market. This has proven to be advantageous in serving your customer. • Continuous evaluation of our customer’s products and target markets to develop further cost effective solutions to help our customer capture market share while improving their profit margins.